The TIE Studio 3m Jack - Jack, Angled is the ideal 1/4" to 1/4" jack cable for connecting instruments, speakers and more which require an angled connection. The 90 degree 1/4" jack design allows for connection of devices with restricted space for cables to stick out. The high-quality construction materials make the TIE Studio 3m Jack cable perfect for use on the road, as well as in the studio or at home. 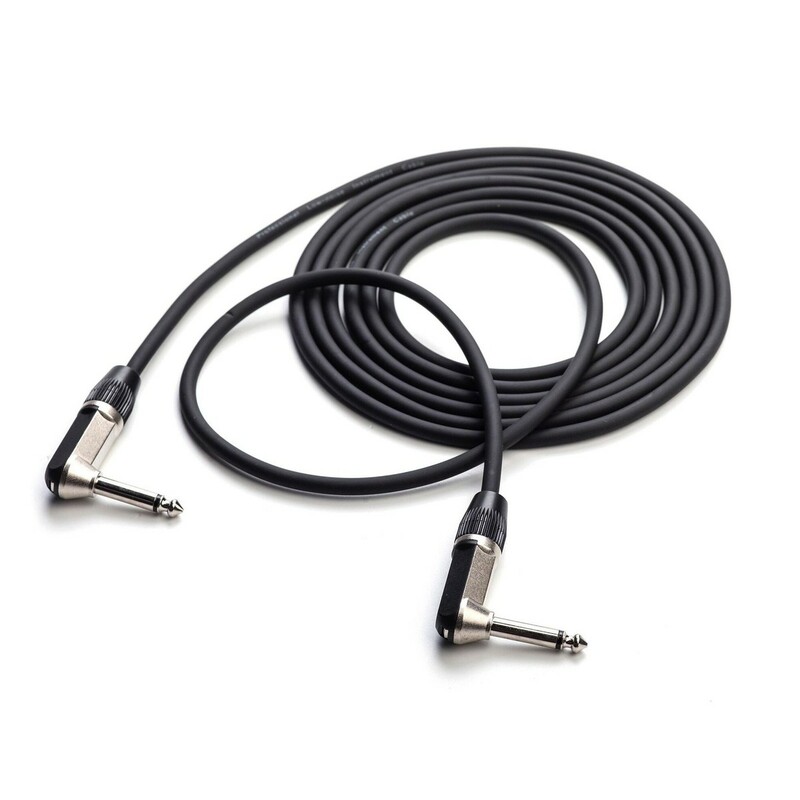 With a tangle-free design, the 3m Jack cable is ideal for a range of audio application.